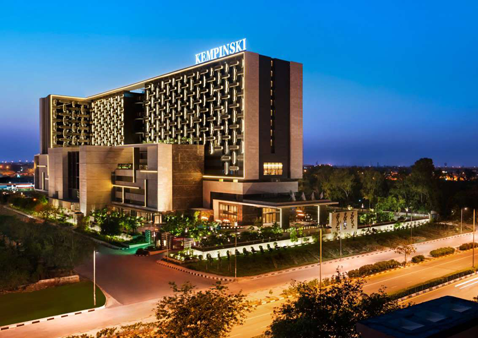 Kempinski, Europe’s oldest hotel group, ignites the rich traditions of this legacy city with its newest landmark - Kempinski Hotel Delhi. Encased within the two towers are 480 well - appointed rooms and suites, dual swimming pools, extensive banqueting and world class dining options - it is home to one of India’s largest ballrooms accommodating over 6000 delegates. Indian currency is known as Rupee. The current exchange rate is applicable as on date. 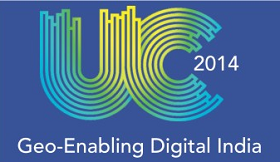 Learn more about the Esri India User Conference Venue.